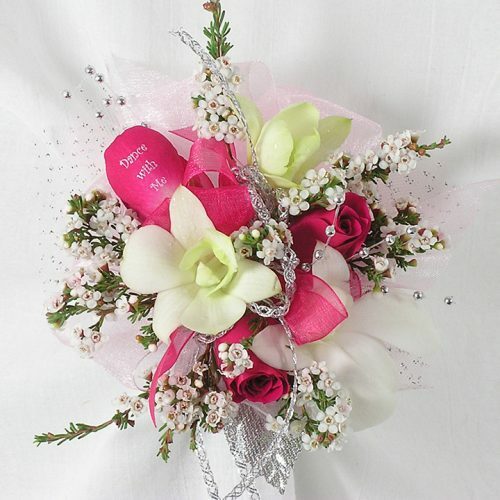 WW-574 Refreshing lemon yellow and lime green flowers combine with white roses for a burst of floral cheer! 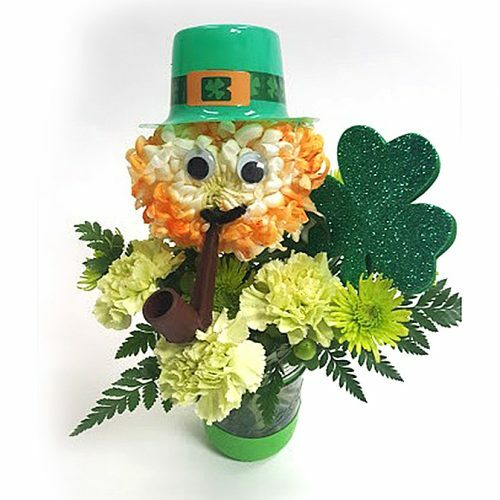 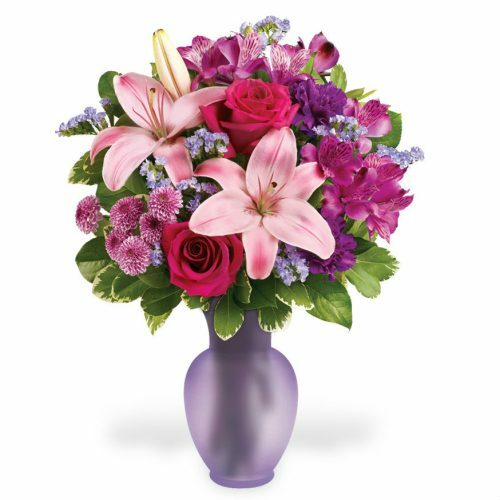 Deliver happiness and delight with this pretty bouquet. 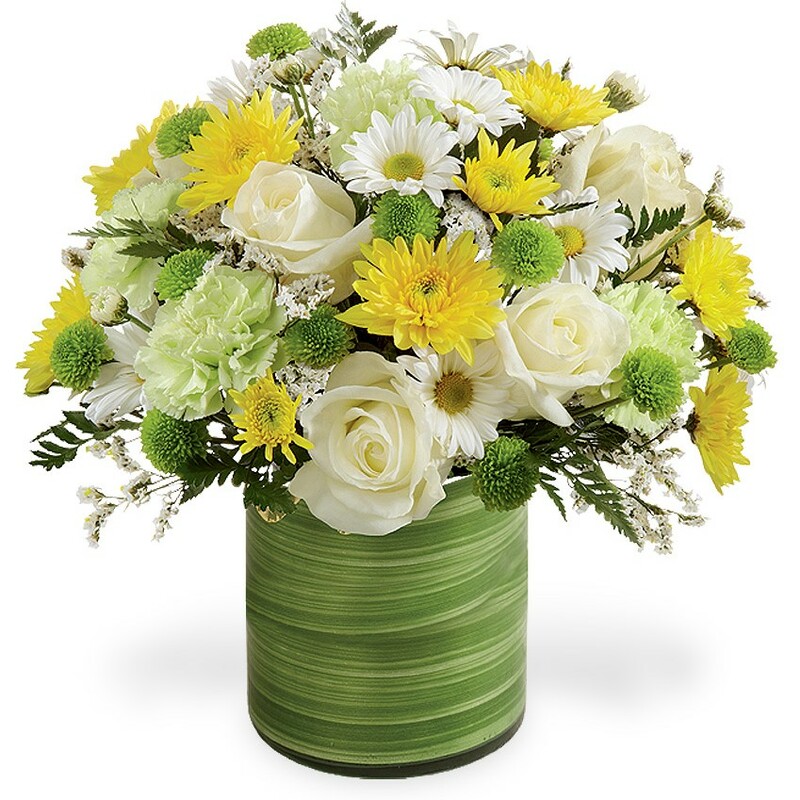 Refreshing lemon yellow and lime green flowers combine with white roses for a burst of floral cheer! 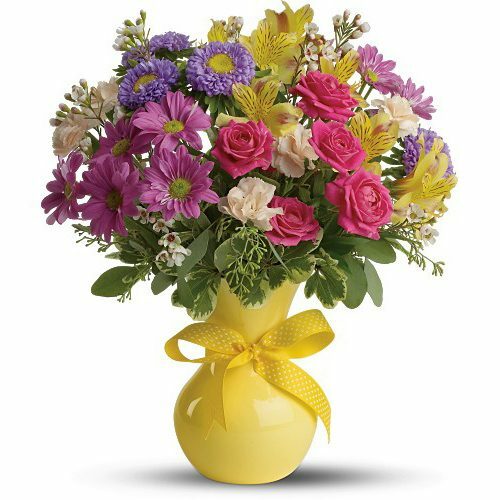 Deliver happiness and delight with this pretty bouquet.